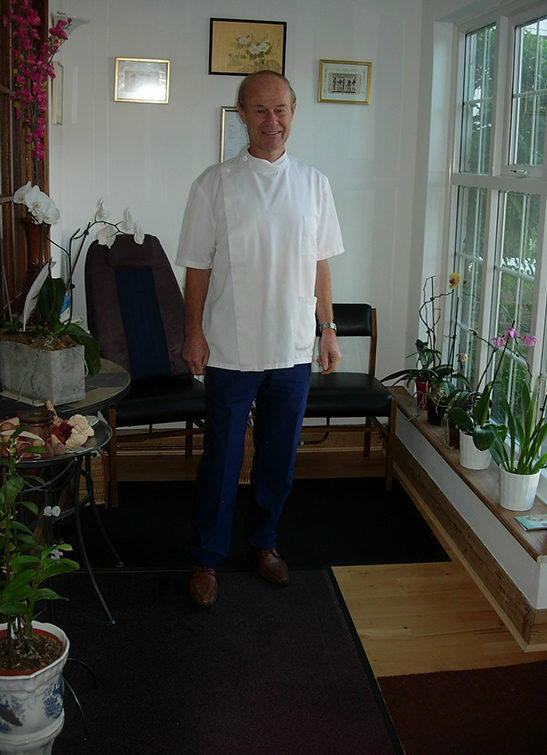 Osteopath Martin Pidd established the Bala Osteopathic Clinic in North London in 1989, delivering highly professional osteopathic care. Since then, Martin has conducted 70,000 plus osteopathy consultations. Both classical and cranial treatment is offered at the osteopathic clinic as well as applied kinesiology. The osteopathic clinic is conveniently situated 2 minutes walk from Golder's Green Station, and free parking is available for all patients. Arthritic conditions, "wear and tear"
The osteopathic clinic has been described as having a light, airy, calming atmosphere by a senior orthodox doctor who was receiving treatment. Osteopaths consider each person as an individual. On your first visit, a detailed history is followed by a thorough examination, including neurological and cardiovascular tests, and scans may be called for. A diagnosis is sought in a logical manner. 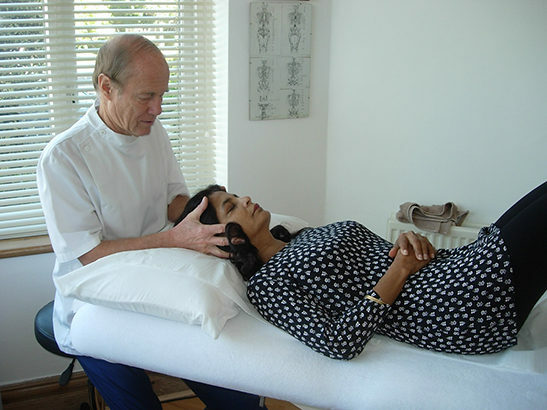 Treatment consists of orthodox osteopathy, cranial osteopathy and applied kinesiology. Specific adjustments are to soft tissue and joints. The osteopath will communicate what they are doing, what their findings are & their diagnosis. After starting his North London osteopathy practice in 1989, Martin was asked to develop an osteopathy practice at one of the main University of London Health Centres, which he developed into a thriving facility, especially for sports injuries. One year later he also joined the leading Osteopathy practice in Bristol and developed his side of the practice into a busy and respected osteopathic clinic. In the mid-1990s, Martin left his Bristol practice to concentrate on his North London practices. He developed an osteopathic clinic in one of the first NHS primary health care centres in West London, which he ran successfully for several years. He now concentrates on his North London Osteopath practice in Golders Green. Martin has considerable experience, starting at the British School of Osteopathy, as the University of London Osteopath and continuing since then. He treats a very wide range of conditions and problems including all spinal problems, sports injuries, arthritis, whiplash injuries and spinal rehabilitation, headaches and problems with every joint in the body. Information! Emergencies can be covered.